HMD Global is now sending out the press invites for the April 4 event in India where the company is expected to announce the Nokia 7 Plus, Nokia 6 2018 and the Nokia 8 Sirocco. The Nokia 7+ is a device that most of us are waiting for since it can change the whole mid-range smartphone market in India if priced right. It packs a lot of interesting features which make it a great mid-range smartphone overall. Today, a Twitter user ‘Ishan Agarwal’ found that the Nokia 7 Plus will be Amazon Exclusive in India and it is going to sell in India in the Flash Sales. Ishan found that the Source Code of an Amazon page mentions that Nokia 7 Plus will be Amazon Exclusive. Only the 4GB RAM variant is expected to arrive India. We have seen Xiaomi selling its phones in the Flash sales, and the Xiaomi devices get out of stock pretty quick. 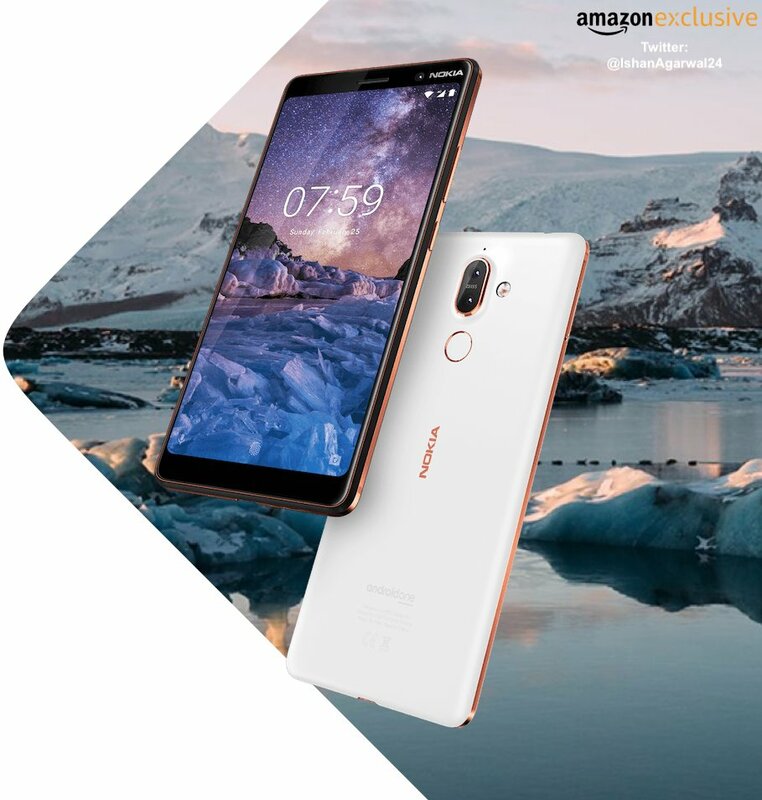 If Nokia 7 Plus is launched in India for a good price, the device will surely sell like hot cakes since it packs features like Snapdragon 660 Processor, Android One, 18:9 display, Dual Rear cameras with ZEISS optics, big 3,800mAh battery and more. There is no information on the pricing of the phone in India yet, but in China, the price is CNY 2299 which translates to Rs. 23K.